It wonderful and unique idea for an engagement, a proposal, wedding gift, wedding cake topper, wedding decoration, graduation gift, Mothers Day, Christmas Day,Valentine’s Day, an Anniversary, a Wedding Accessory, a birthday gift, housewarming gift or just for the difficult to shop for person in your life. Or just for you, just because! 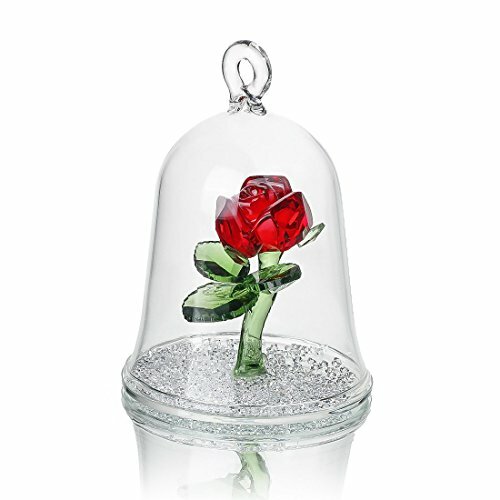 Package includes 1pcs rose ornament,1pcs H&D logo.